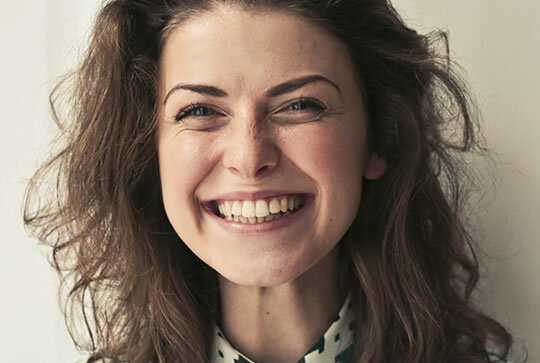 People with higher IQ have this cheerful quality. Feeling happy and satisfied is linked to having a higher IQ, new research finds. In fact, experiencing positive emotions, feeling lively and wide awake all predict higher intelligence. The conclusions come from two studies of 440 people who completed tests of personality and well-being/happiness. When given a task to do, people with higher intelligence were less stressed both before and afterwards, as well as being more engaged, researchers found. Have a rich vocabulary, and intellectual engagement. Positive answers to these questions matched up with an actual fluid intelligence test they were given. In other words, smart people were right about being smart, they didn’t just ‘feel’ smart. Fluid intelligence refers to the speed at which the brain works. It is like the raw power of an engine or the speed at which a computer can process information. Even without being given a test to do, people with higher IQs felt happier and more energetic. The reason that IQ and happiness are linked could be down to how much importance is placed on being smart in Western cultures. “It is striking that Intellect was correlated with affect even in Study 1, in which there was no requirement to perform an intellectual task. The study was published in the journal Personality and Individual Differences (Zajenkowskia & Matthews, 2019).